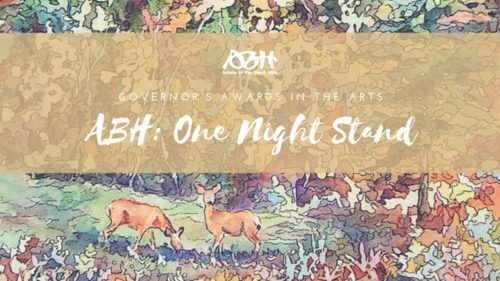 Please join us for this ABH one night only exhibit! 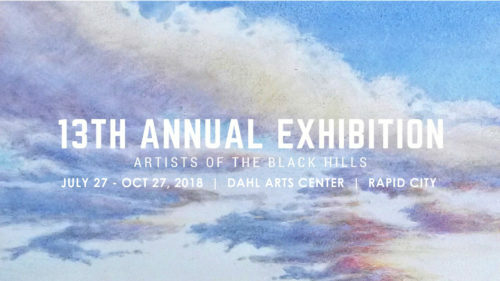 Taking place during the South Dakota Governor’s Awards in the Arts, this exhibition will showcase the work of ABH members prior to and during the awards banquet. 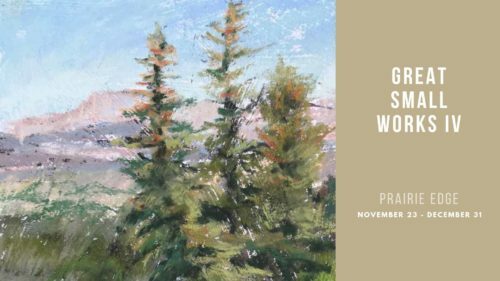 RECEPTION: The works will be on display during the late afternoon and evening of the South Dakota Governor’s Awards in the Arts . The social begins at 4:45pm. The exhibit closes at 9pm. 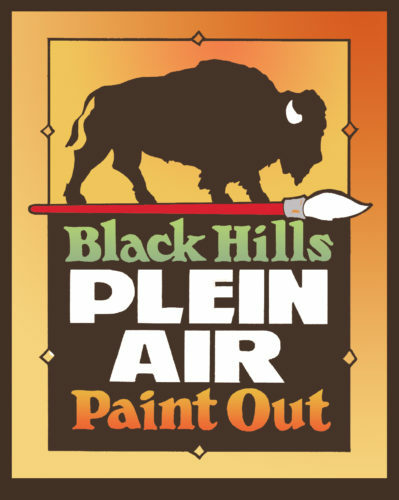 Join us for the artist reception on November 30th, from 5pm-7pm at Prairie Edge Trading Company. Take home one of a kind original artwork that is 36 square inches or less. Perfectly sized for the gift giving holiday season! 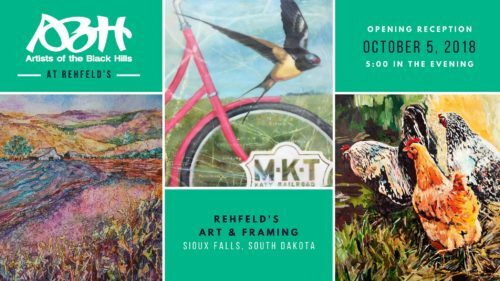 Artist reception on October 5th, from 5pm-9pm during the downtown Sioux Falls Art and Wine Walk, with demonstrations from members Judy Thompson and Becky Grismer. click here for full SCHEDULE OF EVENTS!